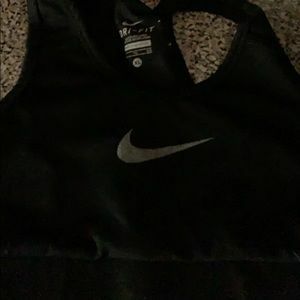 xkayflo5 Is this Nike pro ? 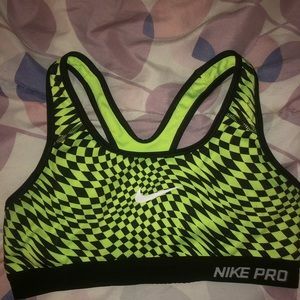 warfelm1 @xkayflo5 hey there! 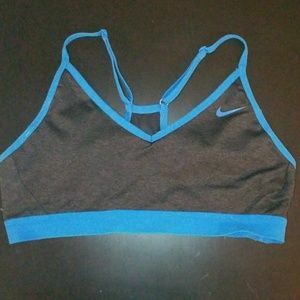 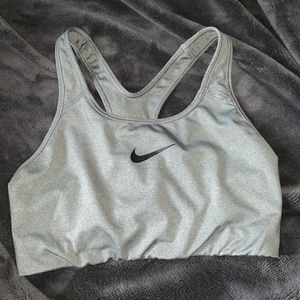 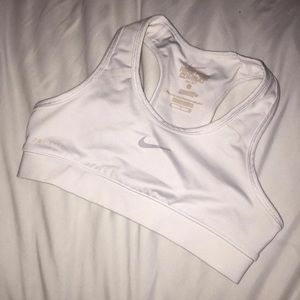 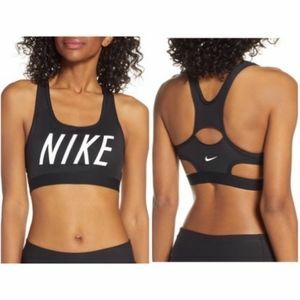 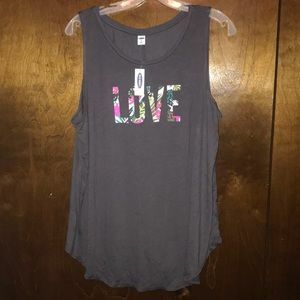 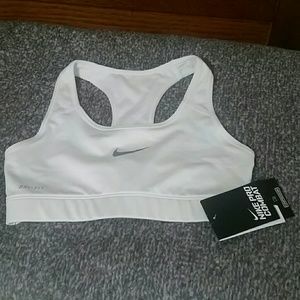 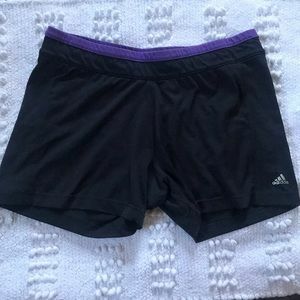 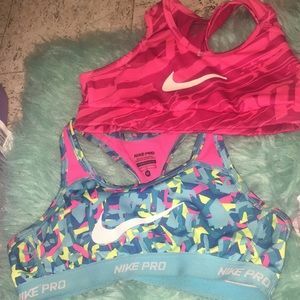 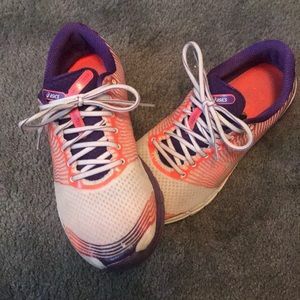 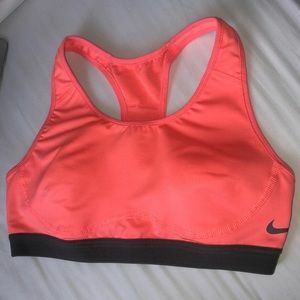 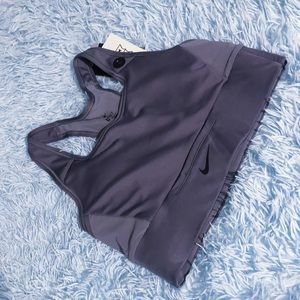 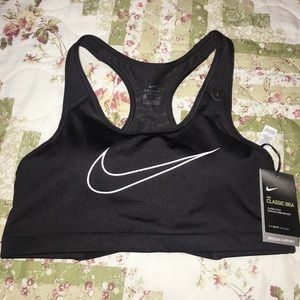 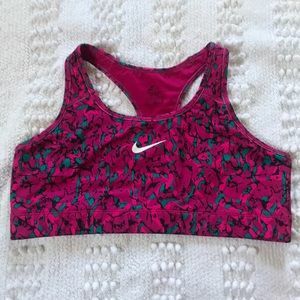 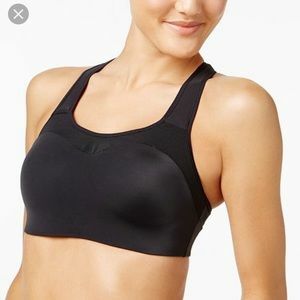 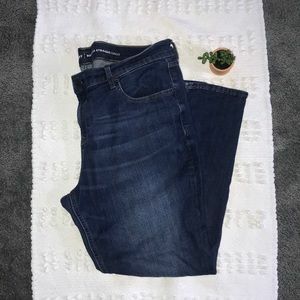 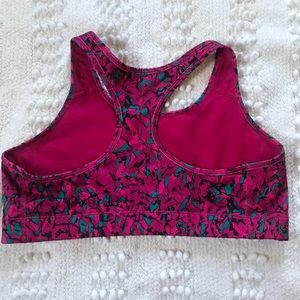 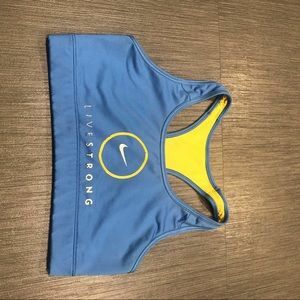 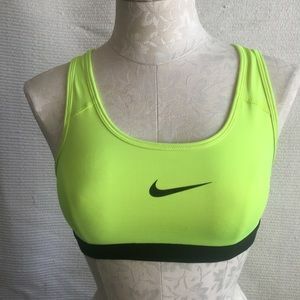 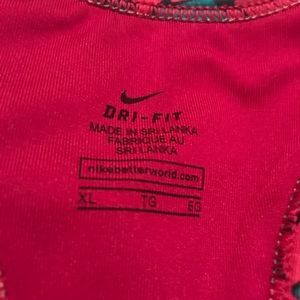 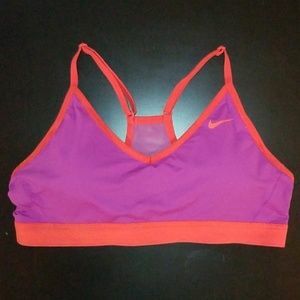 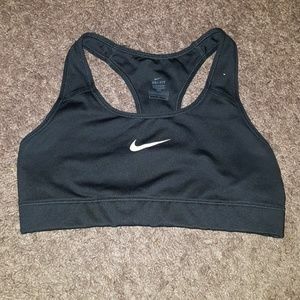 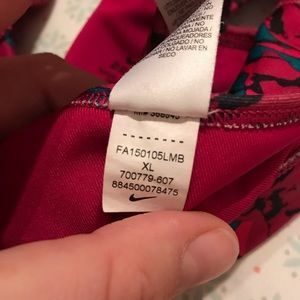 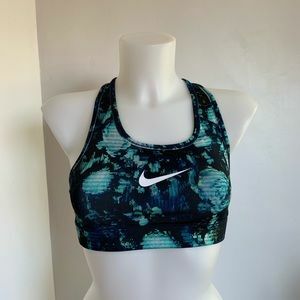 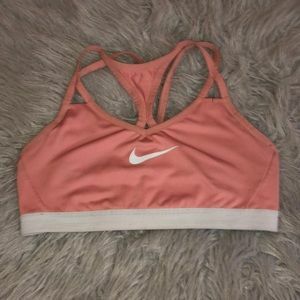 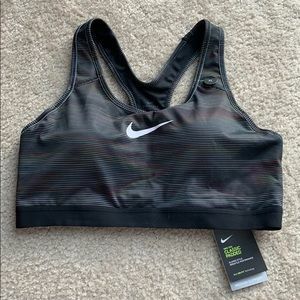 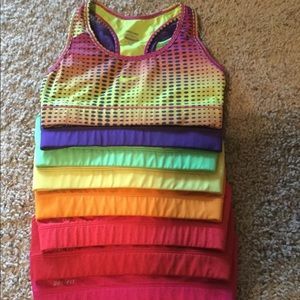 no of my sports bras have Nike Pro listed anywhere in them that I can find? 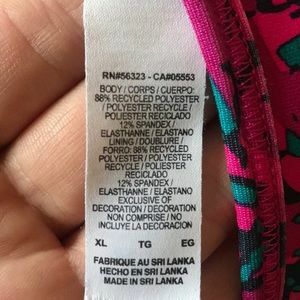 I posted two more pictures- close up of tags. 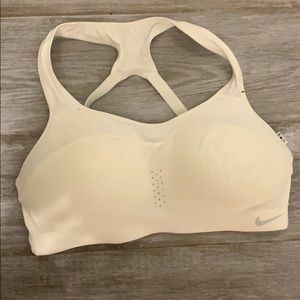 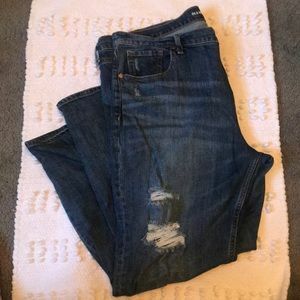 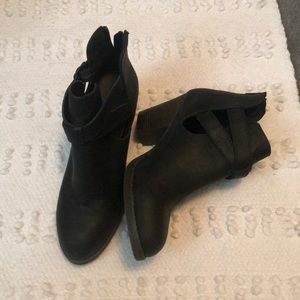 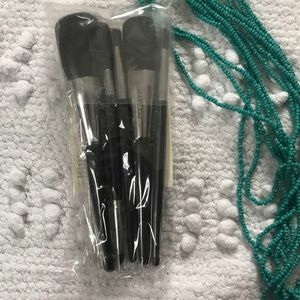 Bras are very supportive and have a thick band around the bottom. 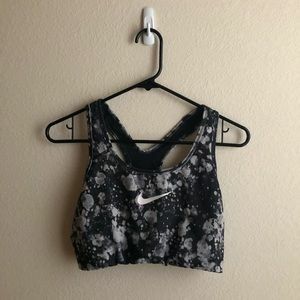 Let me know if you have any other questions!